New episode of the Wordplay Podcast! 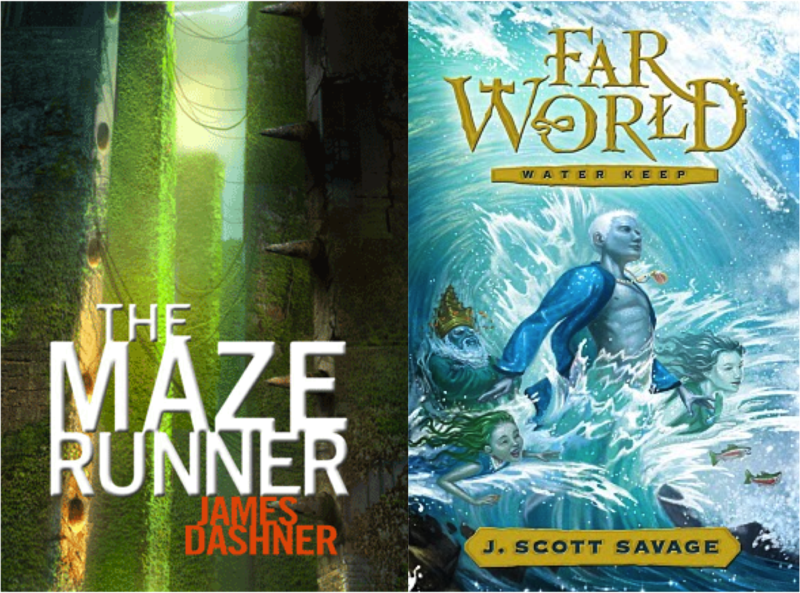 James Dashner and J.Scott Savage and I talk to agent Michael Bourret of Dystel & Goderich about the current state (and future) of publishing and self-publishing. It's a great thing to have the option to self-publish and I'm glad to see many self-published authors find success. Thanks to them, not only is it an option, but a viable one. I enjoyed the podcast. It was nice to meet Micheal. He sounds like a really good agent. I think I will keep him in mind when I submit. I'll have to listen from home. Thanks, Nathan. That was fun! Even though it made me mad because it was soooooo partisan. Totally pro-traditional publishing. Which I guess is fair, though, there's lots of partisan self-publishing discussions. But I wanted to cheer every time Nathan spoke! I loved that you brought the discussion back to center, with a more fair, more balanced perspective. Yay for Nathan! I did appreciate that everyone agreed it's not an either/or, that writers really don't compete with each other. The more good books out there, but more people will want to read other good books. So, that was cool. On the other hand, one thing that I strongly disagreed with was how the topic of the 25% e-book rate was dismissed for another day? Why?? If I had an agent in the hot seat, that's exactly what I'd like to talk about. "Mr. or Ms. Agent, you say you advocate for the writer, and yet the e-book royalty rate stands at 25%. Please explain." Fun podcast. I like that you're doing these. I also like getting all mad and coming on here to comment. Very fun.